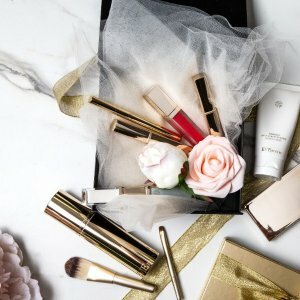 Eve's Temptation and Eve by Eve’s are offering select cosmetic,skincare and bra for $11.11. No code needed. Free shipping on orders of $100 or more items within the 48 contiguous states.